The popular and trendy highs-street fashion label H&M collaborates with British fashion label Morris & Co., and gives a look at the collection. The Swedish fashion label merges its style and design aesthetic with that of Morris & Co., and the collaboration includes archival prints on casual ensembles. 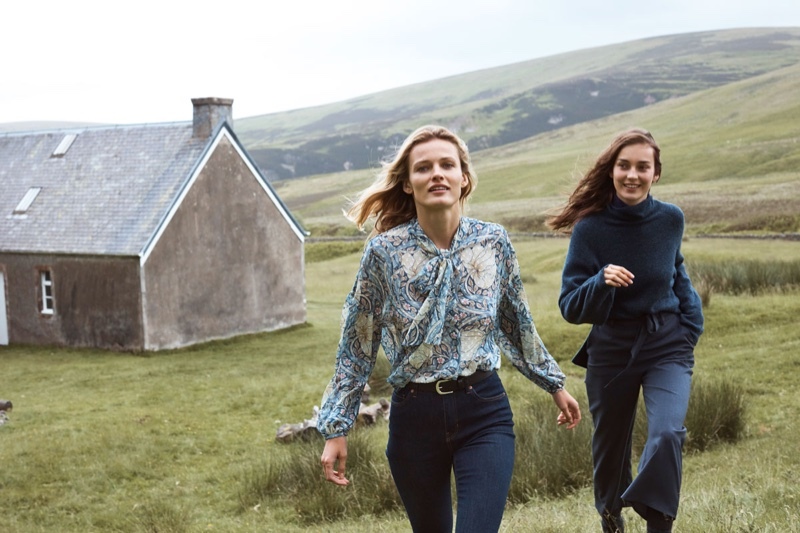 Featuring models Edita Vilkeviciute and Julia Bergshoeff, the campaign heads to a serene countryside and has the models pose in a casual and carefree setting. 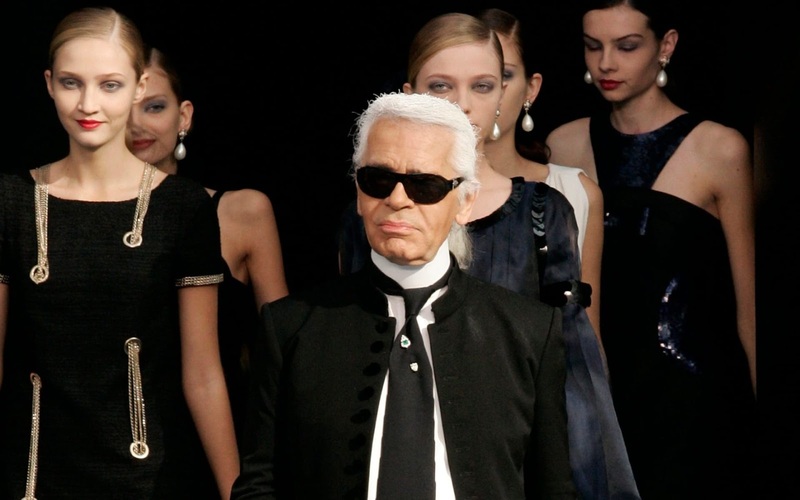 Clad in printed skirts and blouses, tailored trousers and long overcoats styled with scarves and bags, the models are sophisticated chic and ooze off style.